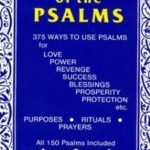 The perfect prayer book – that is what the Book of Psalms has been called. 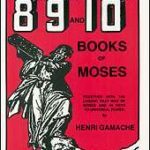 Written over a period of about eight hundred years, these one hundred fifty poems and hymns are the most important existing collection of Hebrew national and religious poetry. 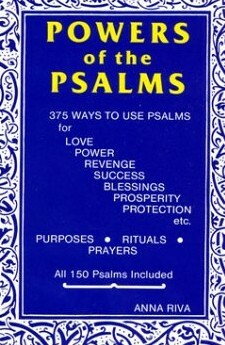 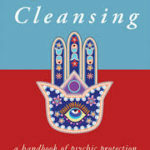 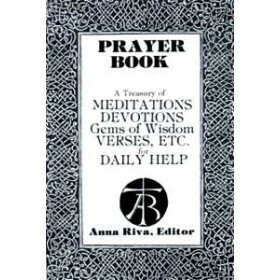 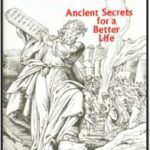 375 Ways to Use Psalms for Love, Power, Revenge, Success, Blessings, Prosperity, Protection Etc.